The LIFEbeat Council 2018! 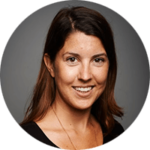 | Welcome to LIFEbeat! Looking for a way to become more involved with LIFEbeat? 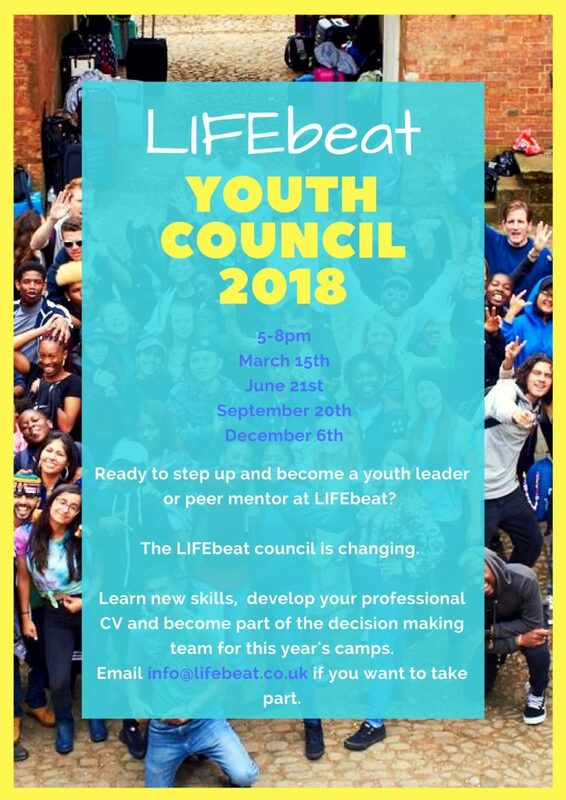 The new LIFEbeat council is open to all young people and staff. Council takes place at Brown Rudnick, 8 Clifford Street, Mayfair. The nearest tube station is Green Park. You are welcome to attend all of the sessions or to attend as many as you can. Those who attend all 4 sessions will receive training and professional development that can be used on their CV. Council sessions will now involve a mix of training and activities as well as an opportunity to have your say on the future of LIFEbeat and to be part of the decision making team for our future activities. All young people who have graduated from camps and are interested in stepping into a peer mentor role and strongly encouraged to attend the council sessions. Young people who are returning to camps this year are invited to join the council and learn new skills that will help them to take on more responsibility during camps.